Manco partners with numerous OEM clients for all their build to print and design-build control panel needs. 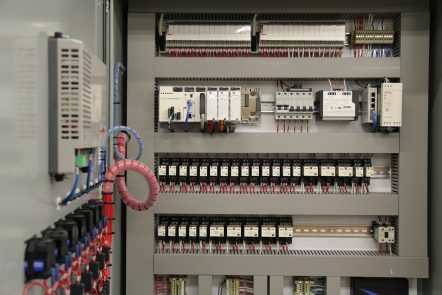 The OEM trusts Manco to design, procure and manufacture a control panel that will work with their equipment. This creates a win-win situation as the OEM client can focus on their core competency while relying on Manco to provide a high quality, high reliably product at a lower overall cost. © 2019 Manco Control Systems Inc. All Rights Reserved.